Perfect For Your Summer OOTD! Lace-Up Tunic Just $19.99! PLUS FREE Shipping! You are here: Home / Great Deals / Lace-Up Tunic Just $19.99! PLUS FREE Shipping! 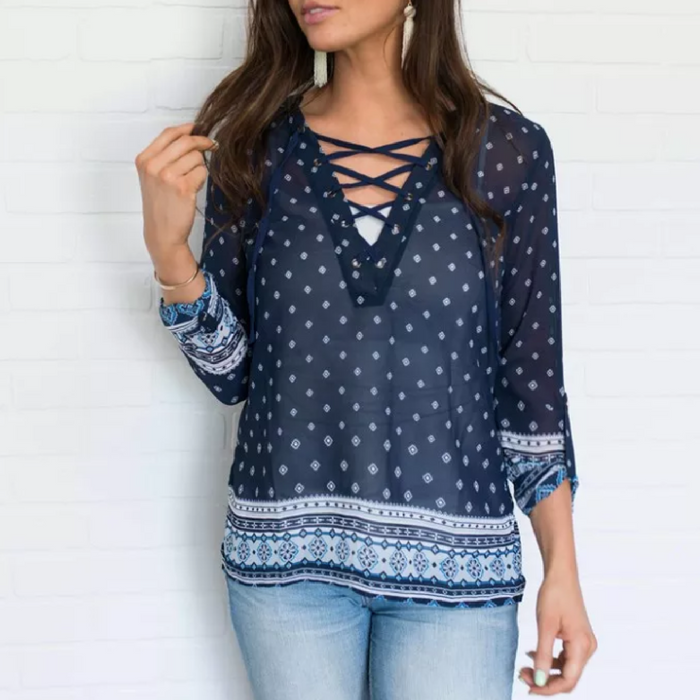 Lace-Up Tunic Just $19.99! PLUS FREE Shipping! Check out these great deals from Jane! This is the perfect throw-and-go lace-up tunic for the summer! The perfect grab when you need something quick to throw on over your jeans or shorts! The casual tie up in front adds an edgy detail! Even when you grab it to throw on in a hurry, you’re still going to look great! Model is wearing a size 2-4 and is wearing a small.